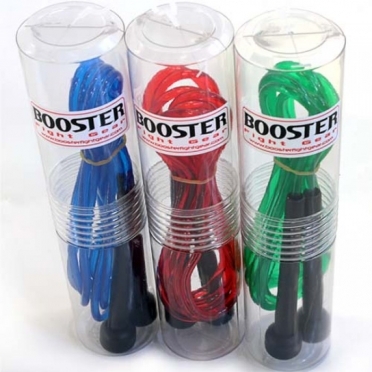 The Booster P1 thai jump rope is a thai-style fillable jump rope you can use to work on your cardio, speed or foot work. 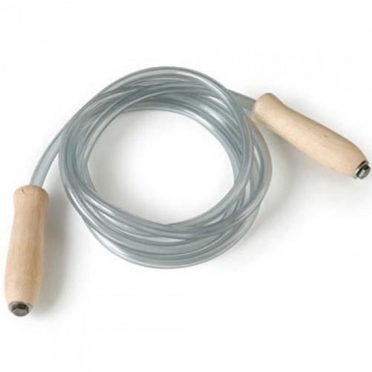 This jump rope with wooden handles can be made heavier by adding water or sand to the tube to toughen your exercises. This jump rope is essential for your training at home or at the gym. Get in superb shape with the Booster P2 jump rope. The jump rope is made of plastic and is ideal for improving your stamina and footwork. This jump rope is adjustable in size. The colour of the jump rope is a surprise. Get in superb shape with the Booster P3 steel jump rope. 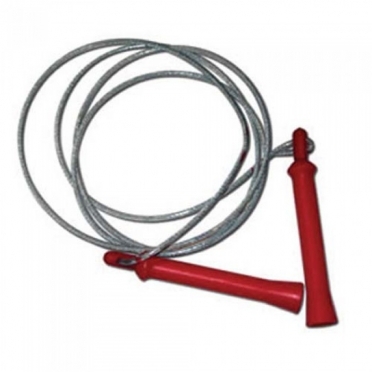 The jump rope has a steel cable and allows you to add extra weights to it. 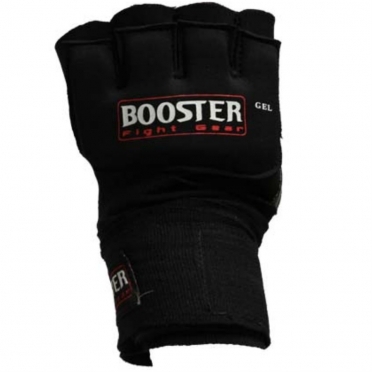 Perfect for training your stamina and footwork. Get in superb shape with the Booster P4 leather jump rope. 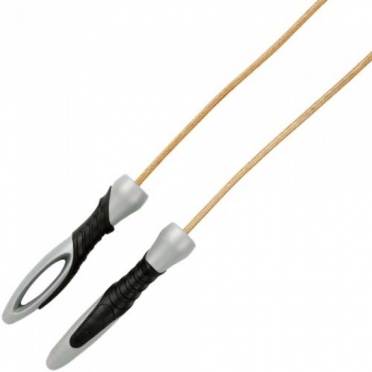 The jump rope has is made of top quality leather and has lightweight handles. 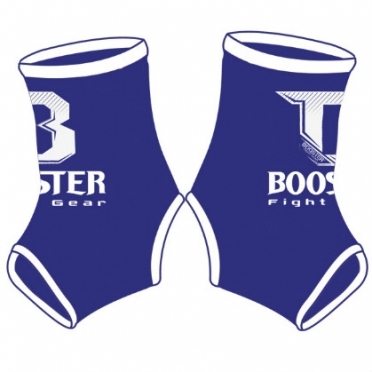 Perfect for training your stamina and footwork. 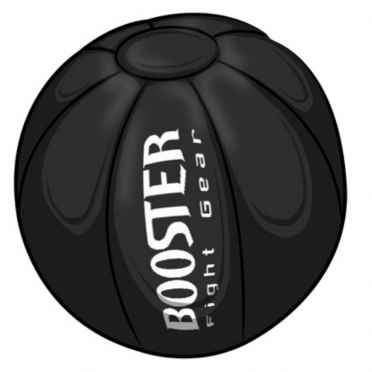 The Booster MB-2 medicine ball is ideal for fast power training or to use during push ups.The MB-2 medicine ball is made of leather.The medicine ball weighs 3 kilograms. 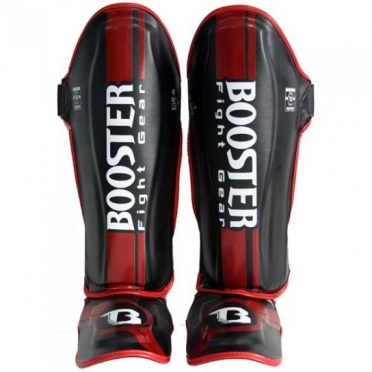 The Booster BSG shinguards are made of sturdy and flexible Skintex material. 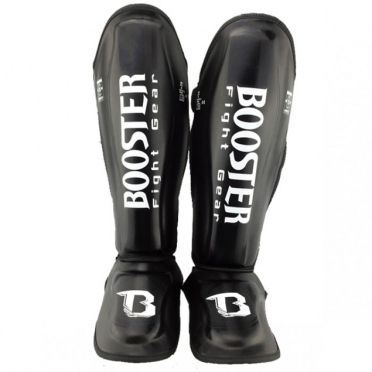 These shinguards are designed to protect and strengthen the shins during training. 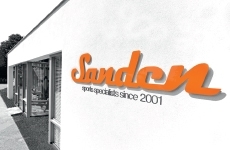 With a slim-fit design, they fit well on the shinbone and calf. 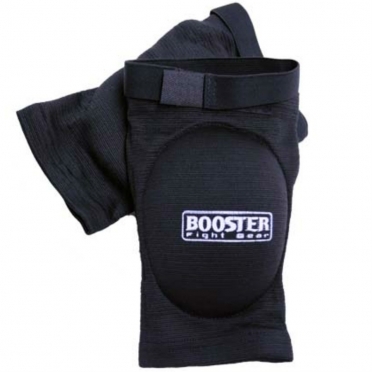 The BSG shinguard is a preshaped shinguard with a preshaped foot protection. 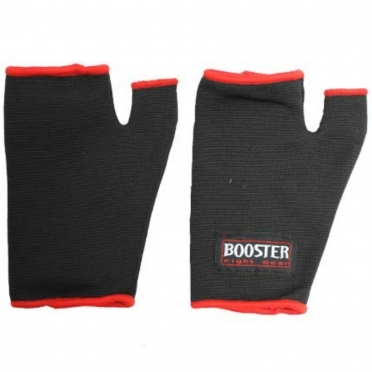 The complete step-in system allows you to easily put on and remove the shinguard. An elastic band under the sole takes of securing the padding on the foot so you won't lose the freedom of movement of your feet. 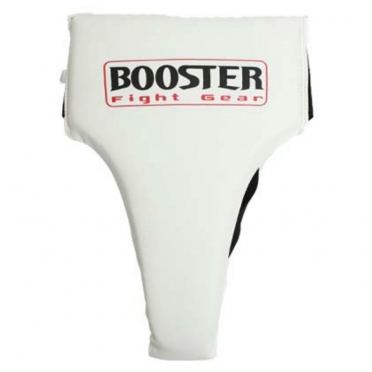 MGB Booster Mouthguard, made for a perfect fit and gives you solid protection. Available in the colors: pink, black and transparant. Junior version only available in transparant. 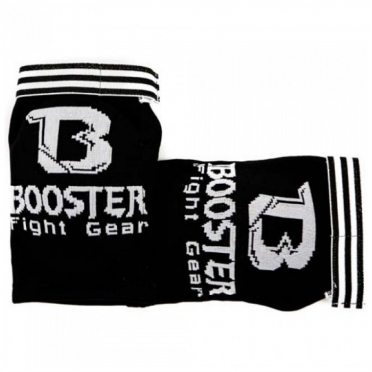 Booster bandages for the youth of 250 cm long.The composition of polyester and cotton makes the bandages stretchable.